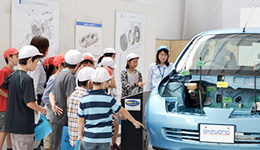 Corporate Mission | Corporate Mission | Corporate Information | Akebono Brake Industry Co., Ltd. 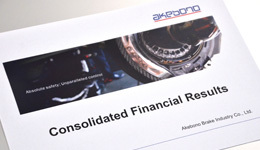 Through "Friction and Vibration, their Control and Analysis,"
Our Corporate Mission was established in 1999 in recognition of the importance of laying out a roadmap for Akebono's future progress as a unified corporate group. 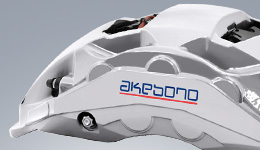 Akebono's core expertise is in the field of "friction and vibration, their control and analysis". We deliberately place control before analysis in order to express our firm belief that it is Akebono's primary duty to promptly address and resolve the issues our customers are facing. Our commitment to protection extends not only to human life. For Akebono, the phrase "every individual life" includes every single life-form on the planet, and thus, by extension, the global environment itself. Our Corporate Mission thus stipulates that we will create corporate value based on sound management in order to continuously protect and support all such life. By translating akebono's Corporate Mission into reality, we shall contribute to the development of a sustainable society. We will continue to create value long into the 21st century as we pursue our Corporate Mission. Recognize the real value of what we create and provide. Assure our own indispensability by continuously creating new value. Accomplish our tasks with speed and the courage of our convictions without fear of failure. Achieve our aspirations through the pride of each and every individual. 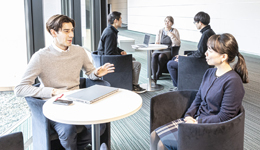 akebono's Declaration for the 21st Century sets forth the basic mindset and code of conduct required in order to achieve akebono's Corporate Mission. 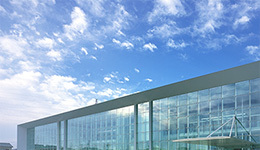 We aim to establish our company as a uniquely indispensable presence for our customers by ensuring that we recognize the real value of the products that we provide. We will be nimble and agile in our work, accomplishing our tasks and responding to matters quickly, investigating any outstanding issues until they are resolved to our satisfaction. Taking pride in the fact that our brake products directly contribute to people's safety and peace of mind, we will persevere in our efforts to achieve our aspirations.